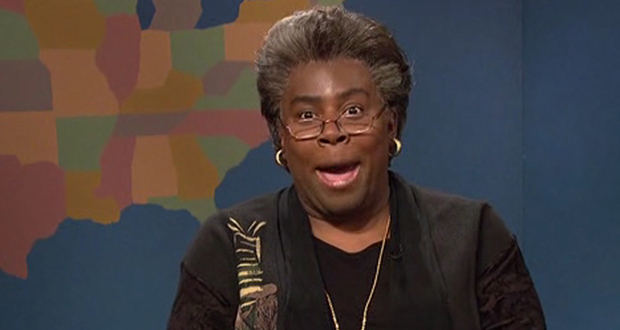 Kenan Thompson refused to dress in drag on "Saturday Night Live" until the show hired a black woman. 2. Mary Shelley, the author of Frankenstein, lost her virginity at a cemetery where she would secretly meet her future husband. After Shelley died, her family searched for her desk and they found a copy of a poem written by her deceased husband, along with some of his ashes and the remains of his heart. 3. American business executive Donald Goerke was tasked with developing canned pasta that would appeal to children. His team reportedly considered pasta in the shapes of baseballs, cowboys, spacemen, and stars before settling on the "O" shape. He became known as "The Daddy-O of SpaghettiOs." 4. Rubbing your eyes increases the pressure within the eyeball and this pressure activates ganglion cells in the retina in the same way as light does. Your brain doesn’t know the difference and so interprets the activation as though you were seeing light from the world outside. 5. American singer Kesha got a near-perfect score on her SATs and was accepted to Barnard College at Columbia University, but instead chose to drop out before graduation to pursue her music career. 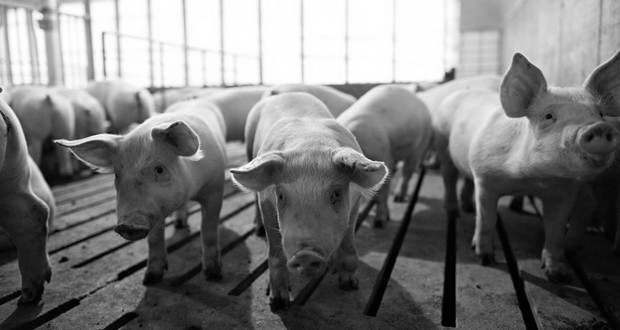 War pigs were used by the Romans because their squeals scared the war elephants into fleeing and trampling their own armies. 7. A man blew a small hole in his throat by holding his nose and closing his mouth while sneezing. He was in the hospital for 2 weeks. Doctors suggest you should always let a sneeze rip. 8. Russia has a “spacecraft graveyard” in the Altai region, where over 2,500 tons of space debris, some dozens of feet long, have rained down since the start of the Space Age. As new space junk falls, locals rush to raid the wreckage for precious metals they can sell. 9. Housewarming parties were literally thrown for people to bring wood and warm houses when moving in. 10. Zoroastrian funerals involve a ritual called sagdid (dog-sight). A dog was brought in before the body. If the dog stares steadily at the body, the person is still alive. If it doesn't look at the body, death is confirmed. This was useful in ensuring that a coma was not being mistaken for death. 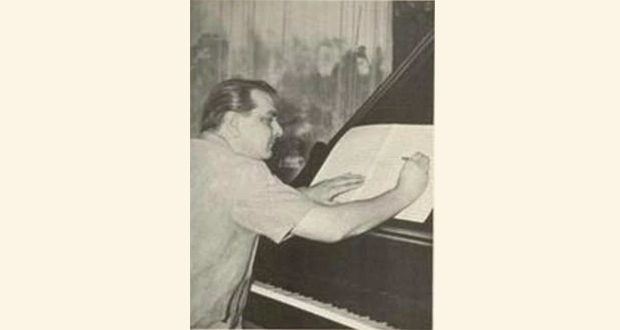 The iconic music from “It’s Always Sunny In Philadelphia” was made in the 1960s by German composer Heinz Kiessling, who died in 2003, two years before the show premiered. 12. Josef Stalin was highly suspicious of doctors and had many Kremlin doctors arrested and tortured. So few doctors were available that after Stalin suffered a stroke, one imprisoned doctor claimed he was mid-interrogation when his captors suddenly started asking for medical advice instead. 13. William Goldman, the writer of 'The Princess Bride', wrote the screenplay for his two daughters, who were 7 and 4 at the time. He asked them what they wanted to be in the story, with one saying a princess and one being a bride. He told them "That'll be the title." 14. The Collyer brothers, Homer and Langley, filled their house with over 100 tons of random objects. Langley constructed a maze of tunnels, complete with deadly booby traps, to protect his brother, who never left his room. Langley was killed by his own traps, and Homer starved to death. 15. Tupac Shakur auditioned to play the role of Mace Windu in Star Wars: Episode 1 - The Phantom Menace. 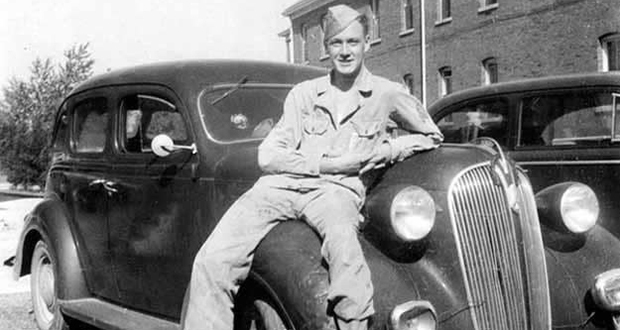 Stan Lee was a World War 2 veteran. He was enlisted after the attack on Pearl Harbor. 17. Filmmaker Ralph Bakshi grew up in an all-black neighborhood in Washington, D.C. and got his mother's permission to attend the local segregated school with his friends. The school called the police and, afraid whites would riot if they learned that a white student was attending, expelled him. 18. In 2004, Ecuadorians synchronized their watches simultaneously to combat the chronic lateness that was costing their economy $2.5 billion per year. 19. Scientists debunked the “people look left when lying” myth by studying adults in press conferences appealing for information about missing family members. They tracked the eye movements of speakers who were later convicted of murdering the “missing” loved one. 20. Japan does not inform inmates of their execution date, instead of notifying them about an hour before. 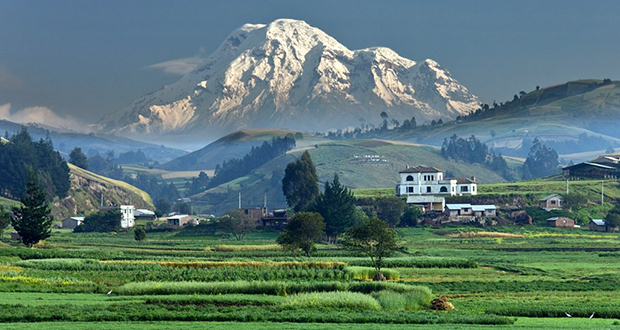 The highest point from the Earth's center is not Mount Everest, but Mount Chimborazo in Ecuador, due to the Earth not being a perfect sphere. 22. The world record for most perfect games of Wii Sports Bowling played is held by an 85-year-old named John Bates. He played 20,000 games perfectly over a period of 7 years. 23. The actors (James Earl Jones and Madge Sinclair) who played the king and queen in the movie Coming to America also played the king and queen in The Lion King. 24. A firefighter named Edward Pulaski in 1910 saved the lives of most of his forty-five man crew by leading them into an abandoned mine shaft when they were surrounded by a wildfire, and then personally stopping the fire from following them despite being badly burned. 25. In 2015, Sobe beverages in the US apologized for a joke that backfired. Some customers started voicing their concern after finding "Help me, Trapped in SoBe factory" under the lids of some of their bottles. Turns out the cry for help was intentionally put there by the company as a marketing ploy.